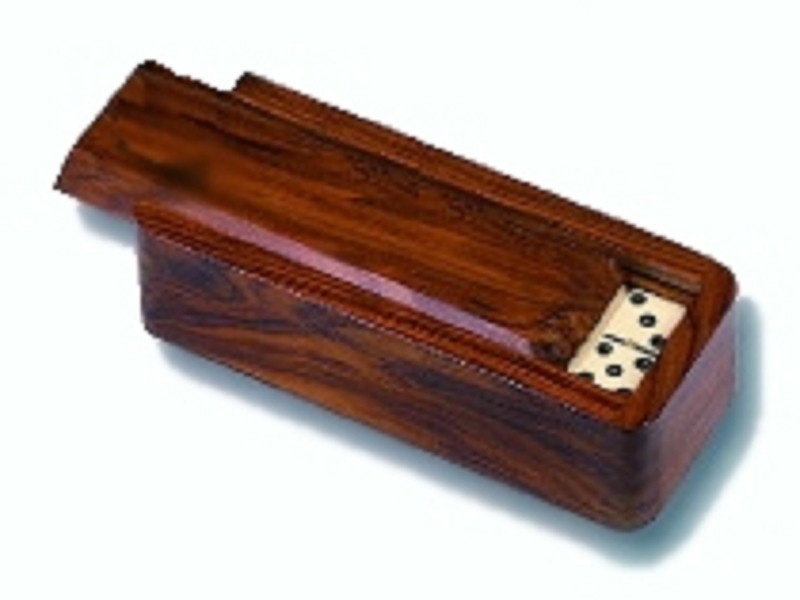 Uria stone domino tiles with brass spinners in elegant wood box. Domino size: 2" x 1" x 5/16"
Page P1233 Copyright © 1999-2019 GammonVillage Inc., USA. All rights reserved.